Stormi Webster just turned one, so it’s only fair for her to have at least two birthday parties! 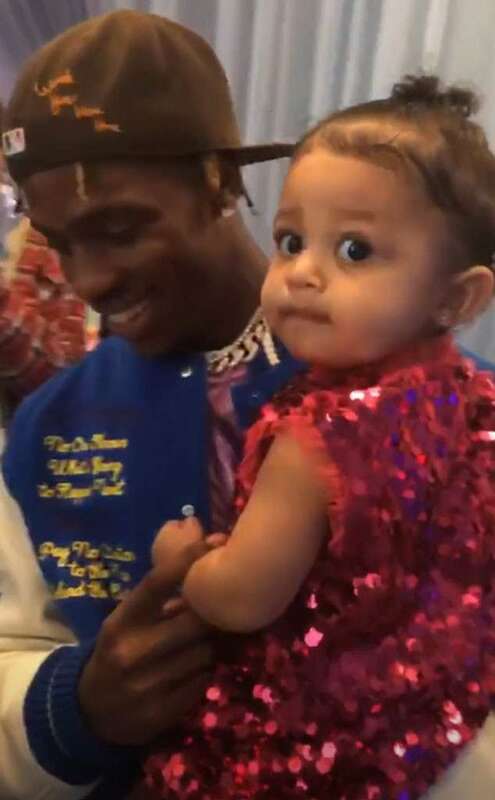 While there was a family get-together on Friday, February 1 (her real birthday), mom Kylie Jenner and dad Travis Scott went all out for their daughter’s main birthday party on Saturday. It was adorably themed Stormi World, which is a direct homage to Scott’s most recent album, ASTROWORLD. The Kylie Cosmetics owner went all out in terms of decoration and culinary choices, which fits in perfectly with the rest of the Kardashian-Jenner-West kid birthday parties E! online reports.